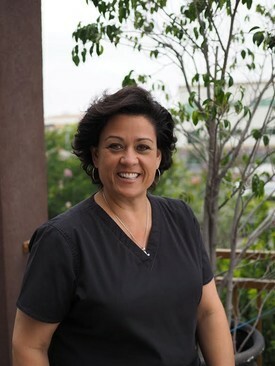 Rea has been a practicing dental hygienist for 28 years, 17 of which have been with Pacific Coast Dental. I never imagined I would love my profession as much as I do. "You can truly change a persons life by giving them a healthy mouth and teaching them how to keep it that way. I’m so proud to be part of a team of professionals that strive for excellence in dentistry placing kindness and compassion at the forefront." Outside of dentistry, she is married with 2 girls in college.